Yes, that is an actual router. One of the few things to really catch our eye at this year's Gadget Show Live (so much so that we mentioned it here) was a uniquely designed object that we first assumed to be a drone of some sort. It was suspended within a glass bubble before a backdrop depicting outer space, and we would have asked for a test flight, were it not for the bloody great D-Link logos slapped all over the booth. Proving that networking tech can actually make a design statement, we've finally gotten out mitts on the D-Link AC3200 Ultra WiFiRouter. Come on, look at this thing! It is by far the most bizarre looking router we've ever reviewed, and certainly one of the most intriguingly designed objects we've seen. The spaceship angles, the racing car red paint job, the six(!) antennae... it's no surprise that we had to ask one of D-Link's staff at the show to confirm that it was a real router. But despite all those impressive looks (and the mammoth size - its 38cm wide), how does it actually perform? The D-Link AC3200 Ultra WiFi Router currently retails in the UK for around £250. Yes, a quarter of a grand for a WiFi router, albeit a very pretty one. Our regular router set us back just £80 and seems to be able to do everything the D-Link can. So why the crazy cost? In terms of hardware, the D-Link AC3200 Ultra WiFi Router features four LAN ports and two USB ports, one of which is USB 3.0. We had a 1TB external hard drive connected to that particular port, and used the router as a very effective wireless media hub. 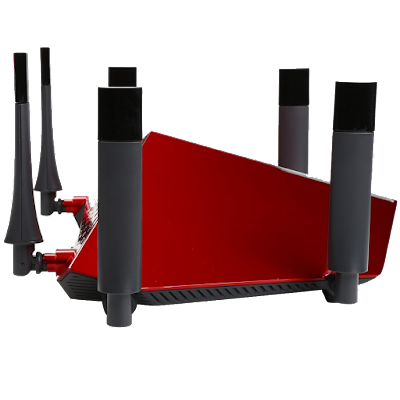 The six positional antennae are shorter than most other WiFi routers we've seen but still manage to throw a decent coverage area which incorporated the entire house and both front and back gardens. If you were hoping to replace those with third-party alternatives to boost the range, you're out of luck - they can't be removed. 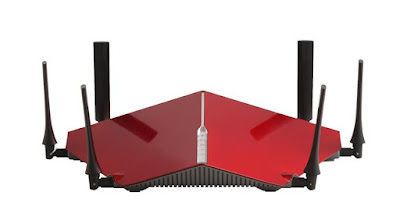 One noticeable benefit of the D-Link AC3200 Ultra WiFi Router (other than the two million chances you'll get to talk about it, when every guest you ever have over asks "Oh, what's that?") is that it effectively projects three separate WiFi networks when running; one standard 2.4GHz, but also two other 5GHz channels. 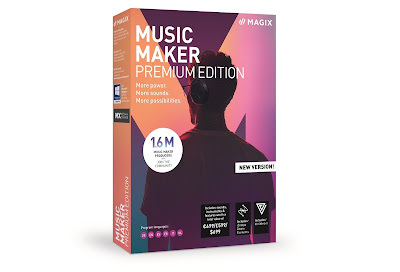 Because of this, you have a great choice of bands to connect to, depending on your task and device, or you can just sit back and allow the Smart Connect mode to run, and the router will decide for you. At the end of the day, this is clearly a very well put-together bit of kit which does exactly what it says on the tin. 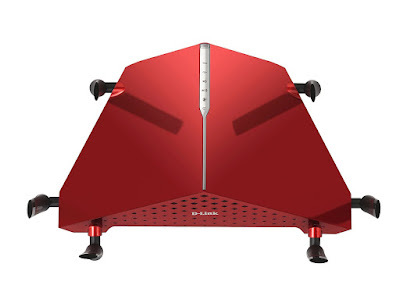 If you are looking for a unique piece of tech, have the occasional heavy internet need on multiple devices - but don't live in a multi-winged mansion - the D-Link AC3200 Ultra WiFi Router could be for you... so long as you have the dosh to spend. Which, ironically, people who live in multi-winged mansions would.